There are many Indian engineers who have shaped the world that we live in today. This article talks about the list of Indian engineers and their innovative inventions. Now, before scientists and engineers get in a tussle over this quote; the point that I am trying to drive home with it is that engineers are primarily creators. They instil life into dreams, random ideas and mere imagination turning them into machines, equipment and things that make human lives better. This zeal to dream of something new and innovative and see it come to life and take the form of reality is what makes engineering a wonderful and soul-satisfying profession. It also to an extent justifies the current hype among high-school students vying for that elusive engineering seat in reputed institutes IITs and NITs. While many join these institutes with a mere aim of securing a stable career, there are several who are really passionate about engineering. Such engineering students are really passionate about their trade and work relentlessly to turn their imagination into reality. And let’s be honest, at some point or other all engineering students have envisioned themselves as ‘Rancho’ from the ‘3 idiots’ film; trying something innovative and wacky. Well, if you thought you were the sole one with the spirit to create something new and out-of-box using your engineering talent, you are wrong! There are many Indian engineers who have shaped the world that we live in today. It might sound something straight out of a sci-fi movie but thanks to relentless efforts from our engineers, a bike that runs on air has become a reality today. Conceptualized by 5 engineering students from BVB College of Engineering and Technology, Hubli (Karnataka); the bike called ‘BVBaura’ uses compressed air as fuel. To top this, BVBaura is a clean energy vehicle as its exhaust is cold and devoid of any chemicals and contaminations. How to identify your talent? When it comes to engineering innovation in India, engineers from the more recent branches like biotechnology are also not far behind. 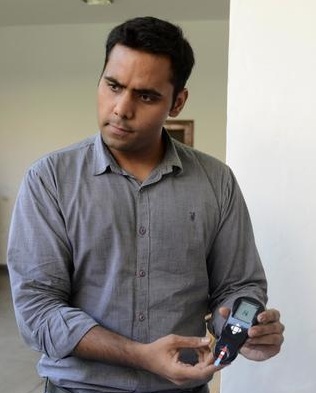 For instance, IIT Delhi’s Ambar Srivastava has invented portable haemoglobin testing equipment called TrueHb Hemometer. This machine can be used by medical professionals to test haemoglobin levels and detect people suffering from anaemia quite easily. This pocket-sized invention is as light as a mobile phone and therefore ideal to be carried to and operated in remote and rural areas and it rules out the need of heavy laboratory equipment. It has also received operational approval from AIIMS (All India Institute of Medical Sciences). I know the first reaction to this would ‘No Way’, how can something as big as Google News be created by an Indian. But irrespective of what you might think, the fact remains that Google News was adopted from a small project conceived by an Indian named Krishna Bharat. Bharat is an alumni of IIT-Madras and had created Google News (news aggregation tool) as a personal project to help him stay updated about development about and the aftermath of September 11 terrorist attacks. 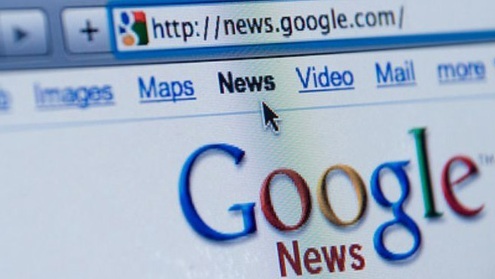 Today, Google News is one of the most widely used services offered by world’s largest search engine. It indexes over 25,000 news websites in more than 25 languages to provide a summary of the News resources. 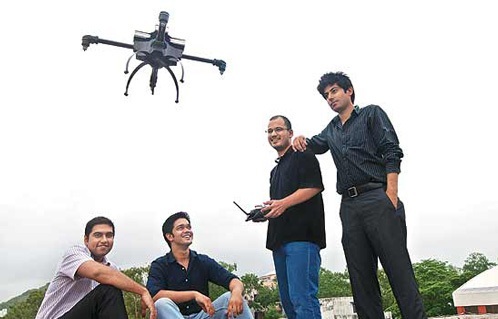 Continuing with my love for ‘3 idiots’ the movie; remember the drone which was part of the film, it turns out that it wasn’t just a toy or a prop but an engineering marvel conceived by IIT Bombay students. Christened as Netra Drone, the Unmanned Aerial Vehicle (UAV) has already proven its utility during the Uttarakhand floods of 2013. The Indian Army used Netra during the flood relief operations and it stayed true to its name and helped the armed forces locate and evacuate people stuck in the floods. ideaForge – a startup by IIT Bombay alumni Ankit Mehta, Ashish Bhat, Rahul Singh, Vipul Joshi and Amardeep Singh are responsible for the creation of Netra. 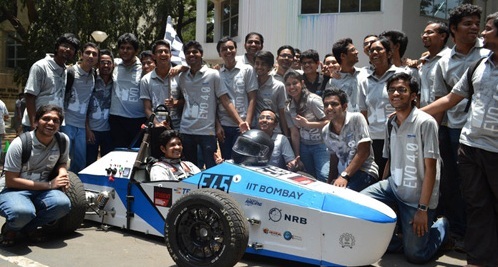 Another engineering marvel from IIT Bombay is an electric racing car called EVo 4.0 Formula Student Electric Car. Designed, developed and engineered by IIT Bombay Racing Team; the EVo 4.0Racing Car is aimed at changing electric mobility sector in India. The car can race from 0 to 100 kmpl in as little as 3.5 seconds putting to shame several conventional cars currently available in the market. Although, far from production version, the EVo 4.0 is surely something that will inspire others to carry the baton of electrical vehicles further. Engineers are not only responsible for offering adrenalin-pumping race vehicles, they also believe in making the roads safer as well and the next invention on the list will prove this beyond any doubt. Advanced Breathalyzer Helmet does exactly what its name suggests. 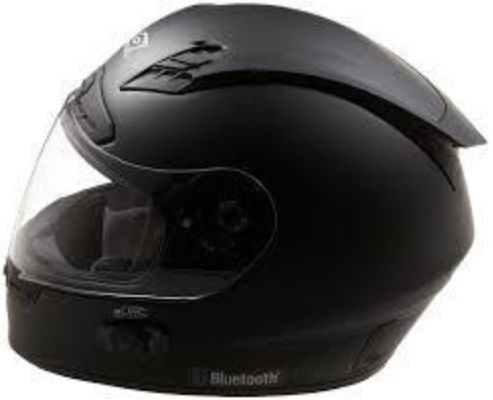 It is an advanced helmet that analyzes rider’s breath to determine high alcohol content and if positive signals it won’t allow the bike to start. Conceptualized by IIT-BHU students Shubham Jaiswal, Rishabh Babeley and Naman Singhal; Advanced Breathalyzer Helmet is a welcome step to curb the menace of drunk driving which is one of the leading causes of road fatalities in India. One of the biggest challenges of the modern times that we live in is of energy sufficiency. Our engineers surely realize this problem and have risen to the occasion by giving us The ‘iDitya’ Smart DIY Solar Panel Optimises Power Utilisation. iDitya is a Do-It-Yourself solar panel assembly that can be put together by anyone and anywhere with required space and thereby eliminates any installation cost and charges. The panel comes as three unit hardware package that can transform solar energy into electrical energy very efficiently. Well, what makes it so special from other solar panels available in the market is its compact nature and unique design. The solar panel is designed in such a manner that it adjusts automatically using the location sensor and thereby changes the optimum angles for the panel and generates the maximum amount of power. This invention was created by IIT Delhi team comprising of Praneet Aggarwal, Navneet Saini and Anshuman Kumar under the guidance of Prof. P.V.M. Rao. These are just a few of engineering marvels produced by modern day Indian engineers aimed at transforming the world we live in. So, all the engineering aspirants out there, if you think Rancho is just an imaginary character from an over-the-top Bollywood movie; it’s time for a reality check. If you truly work hard and commit yourself to engineering domain, there is nothing that you can’t accomplish!